Having a large family limits your choice of cars. 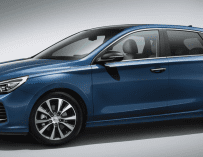 Your choice is a bit larger if you have a big budget, but it is more difficult if you are looking for an affordable car – until now. 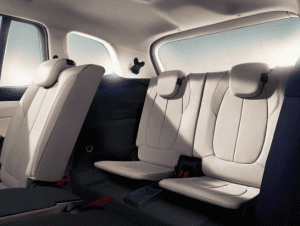 With the launch of the BMW 2 Series Gran Tourer you can now drive a premium compact car with enough seats for everyone. In the front you have two seats as normal, and there are three seats in the back, but they can slide to give you space behind for a third row of seats. These are folded into the floor but can pop up to give you space for seven people. You can even fit in five car seats. 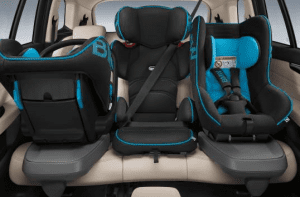 And when you are using the seven seat configuration you still have enough room in the boot to put a pram, the shopping, school bags, or anything else that you need to carry. 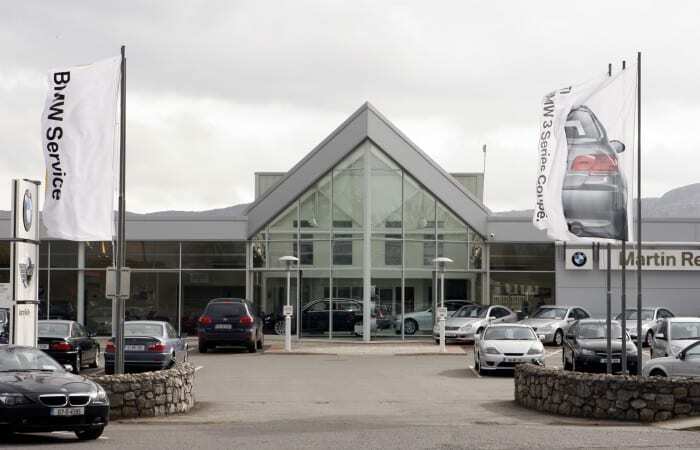 This is a car that is built for modern Irish families. 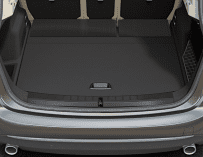 For example, the door to the boot is large and low making it easy to get things in an out, plus it operates automatically at the push of a button. If you have ever tried to open the boot of a car while holding a child in one arm and four bags of shopping in the other, you will appreciate this feature. In addition the seating position of the 2 Series Gran Tourer is high which increases your visibility of the road, and makes driving more comfortable. It also makes it a bit easier to strap your children into their seats as you don’t have to bend down so far. On the inside there is loads of room, plenty of seats and all the comforts you come to expect from a premium brand like BMW, but it also looks good from the outside too. It is a compact people carrier, but it doesn’t look like a people carrier. Instead it looks more elegant and sporty, with sculpted edges and attractive light designs. Under the bonnet the BMW 2 Series Gran Tourer features the latest TwinPower Turbo technology. This simply means that while this is a compact seven seater family car, you also get the sheer driving pleasure that is unique to BMW. Petrol and diesel options are available with engine capacities of either 1.5 litre or 2.0 litre. 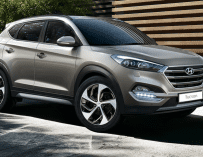 Three trim levels are available. The first is the Luxury trim which has features like leather upholstery to maximise the premium look. The Sport trim has sport seats, light alloy wheels and features to make it look and feel sporty. The final trim option that is available is the M Sport package which comes with exclusive features that make it look even more dynamic and sporty. 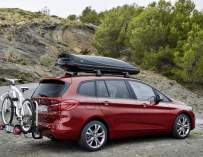 Who Should Buy A BMW 2 Series Gran Tourer? The big question is should you buy a 2 Series Gran Tourer? 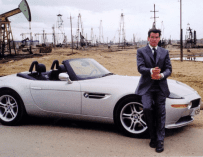 It offers two things that, when combined, no other car on market can match. Firstly it is an affordable and practical compact family car with enough seats for everyone. 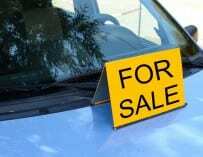 Secondly, it is a premium car with a prestigious brand name. 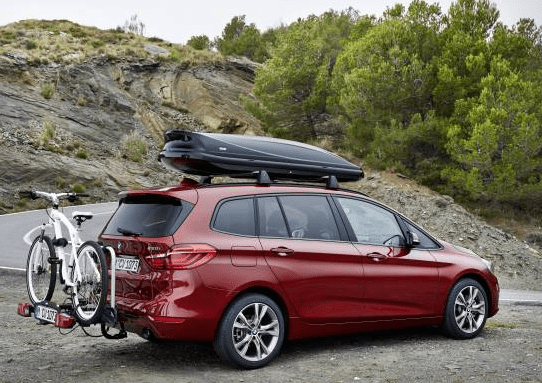 With the BMW 2 Series Gran Tourer you can get both what you need in a car, and what you want.